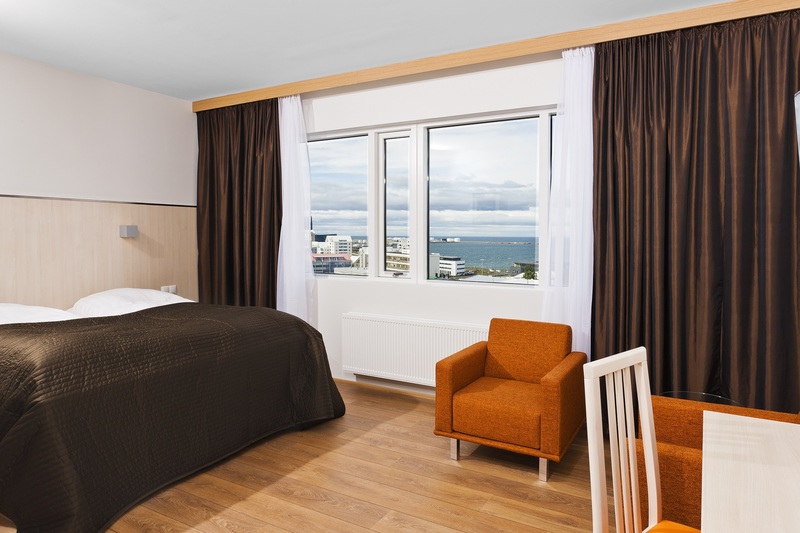 Hótel Klettur - offers comfortable and spacious rooms close to the city centre. At Hotel Cabin you can find a good selection of rooms that will suits your need. Available rooms vary from a cozy small Standard rooms equipped with basic modern facilities to bigger rooms where you will have more facilities you will expect in a good hotel. The Standard single rooms at Hotel Klettur are modern and comfortable. The furnishing draw their inspiration from Iceland’s striking natural world. The Standard double rooms are spacious and well-equipped with modern amenities. 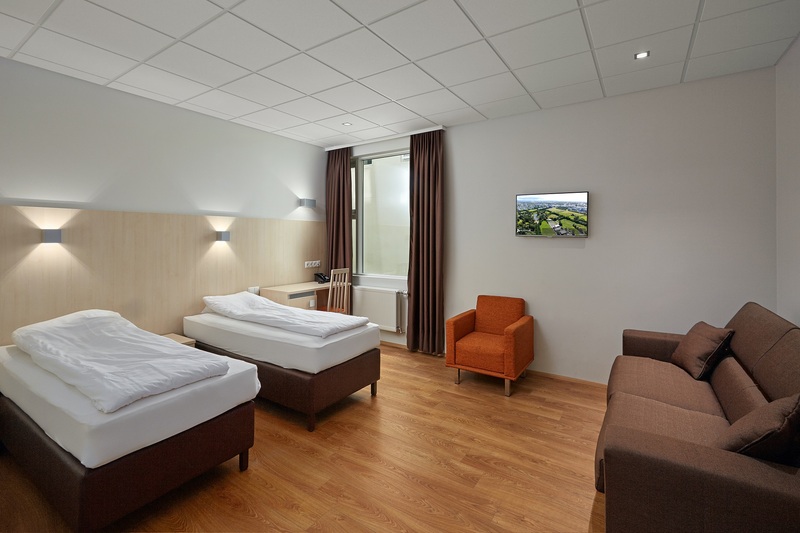 The Superior rooms at Hotel Klettur are great for those who want more spacious rooms. Our Family rooms are suitable for families travelling. The rooms are larger than a Standard room. LOOKING FOR AN ADVENTURE? Look no further. Subterranean lava caves, Northern Lights hunting, geothermal lagoons and vast fjords teeming with bird life – Iceland is an extraordinary place to explore. Click the button below to see news overview.